First on net! 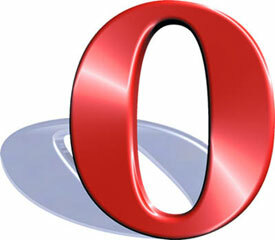 Hackingpalace presents presents new Opera mini 7 hacked for free GPRS in 3G and 3G. It was a long time since last vodafone hack was released. So, I was trying to find a new hack for Vodafone Internet. Vodafone is a leading mobile operator in India. It's main advantages are availability of wide coverage and good internet speed. With this hacked software, I got 25-40KBPS. Average site loading time was less than 1Second!. Read the instructions below to access Vodafone for free GPRS. Note: I have tested this application on various mobile phones through various states and found to be working in many states in 2G and 3G networks. Please comment here to know whether it works for you in your place (2G or 3G). It can help me to give you best services. Eda chekka ithinnu download cheyyan kazhiyunnilla.